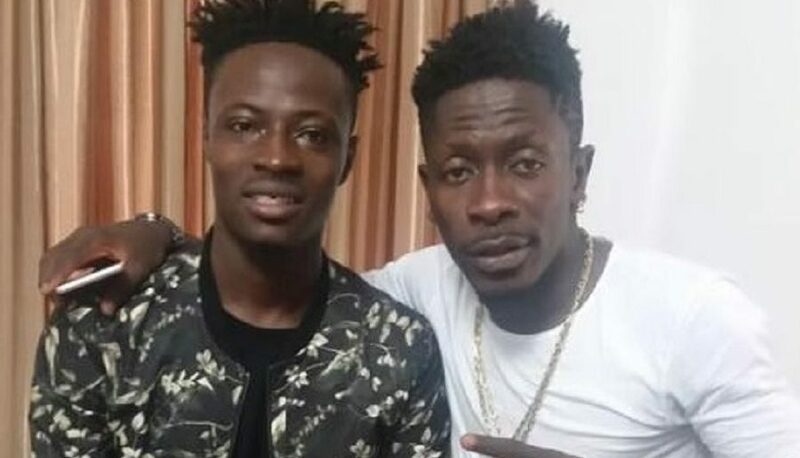 According to Fancy Gadam, the song will tell the world that their fanbase loves them and that they do not use ‘black magic’ known in the local parlance as “juju”. “Juju because people say we pull the crowd and our fanbase love us because we are using juju so the song is meant to debunk the assertion that we are using juju. The song will tell the world and Ghanaians that we don’t use juju but it is natural love from the fans that keep us going and growing as artiste,” he told Joy FM’s Sammy Forson. Fancy Gadam is currently promoting his new single, “Customer” and has promised to release an album this year.